Winning a Green Card is a dream come true. Don't miss this great opportunity! Get your application submitted within 30 days. 100% Guaranteed! NEW YORK, NY, September 27, 2018 — The Diversity Immigrant Visa Program DV-2020, more commonly known as the Green Card Lottery, came into existence following passage of the Immigration Act of 1990. What makes the program unique is that then-president George H.W. Bush and congressional leaders understood how important diversity was, and sought to improve it through a program that randomly selected immigrants from underrepresented countries to enter the United States. Unfortunately, over 65% of the up-to 24 million people that apply each year are disqualified due to errors. The main reason that applicants are disqualified is because they fill out the online form incorrectly or they submit photos that can't be approved. That's why over 5 million people around the world have come to US Green Card Office to ensure that their application is completely free from errors. 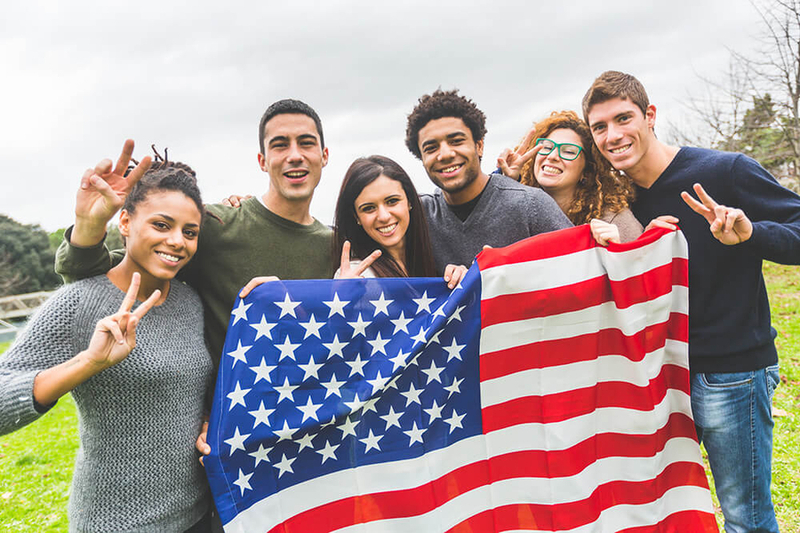 The US Green Card Office really does offer you the best chance of winning the US Green Card Lottery, allowing you to live and work in the USA like you've always dreamed. Be sure to apply to the 2018 (DV-2020) Diversity Visa Program online today. A Green Card is a Permanent Residence Visa for the U.S.A. They provide holders with the legal right to live and work permanently within the United States. Green Card holders also receive several benefits, including health and education. If you acquire a Green Card, you are welcome to apply for U.S Citizenship at a later date. The Green Card doesn't affect your current citizenship status. You and your family could be the lucky winners if you act immediately without delay! United States law and regulations require applicants to have at least a high school education, or the equivalent thereof, or to have worked two of the past five years at an occupation that requires two years of training or experience. The requirement of a high school education or an equivalent is defined as completing twelve-years of elementary and secondary education in the United States or completing the primary and secondary education equivalent for your country. You don't need to supply documentary proof of your education or work experience with the application itself, but you will have to present it to the consular officer during a visa interview. Yes. Unless they are otherwise qualified, a husband and wife can submit only one Green Card application. If you do receive your Green Card through the lottery then your spouse, along with any unmarried children under 21, also receive their green cards. Unmarried children under 21 can be included on their parents' application forms. Children over the age of 21 are required to submit their own applications. Submitting a separate application for both you and your spouse is a way to double your chances of success.